We evaluated different Magento 2 plugins from different vendors to find the best extension to block spams and bad bots and found the Magewares Magento 2 Spam and Bot Blocker extension one of the best in the ecosystem. This module works conveniently to block bad bots and spams which are continuously crawling your Magento 2 e-commerce store in search of weak forms and code to hack your store. 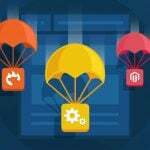 This one tool is must-have for every Magento 2 store owner whether or not the store is attacked by spams and bad bots as precautions are always better than the cure. 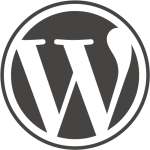 This Magento 2 module is easy to configure and once installed works flawlessly to block and secure your e-commerce store. 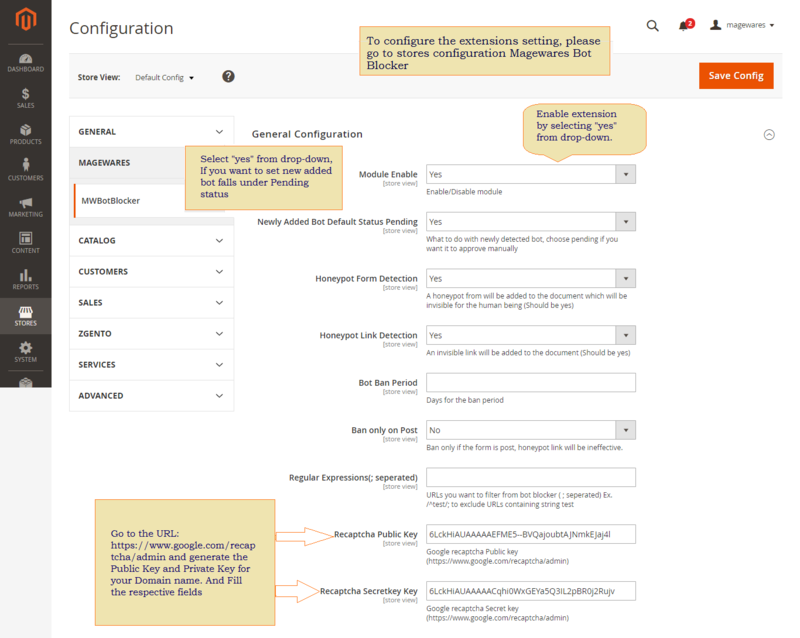 After exploring the Magento 2 Spam and Bot Blocker plugin, we’ve found how the module works. This extension has hidden forms and links known as to be the honeypot for bots. When bad bots and spams are looking for weak forms or code, they come across this form, fill it up and BAM(Bot/Spam Blocked), script recognizes it as a bot. Hidden forms and links are not visible to human so cannot be clicked or submitted by an actual person. Our survey found it to be beneficial to have this extension as it not only stops the bad bots but also helps to enhance the store speed by blocking these unuseful bad resources which are crawling the website and putting the load, making the websites run slow. We’d also like to tell you other than automatic handling of bad bots and spams you also can block suspicious IP manually. Be Proactive and download this extension. 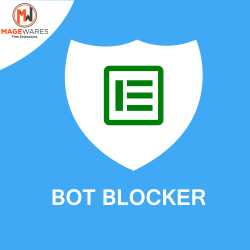 Bot blocker module for Magento 2 is extremely helpful to safeguard your store against hackers who are always trying to get into your store to steal your customer data. In our opinion, Magewares Bot and Spam Blocker is a great win, and a must-buy extension for Magento 2 store owners if they want to keep their e-commerce store safe from bad bots and spams. The extension costs just $129 with free support for 4 months and free 6 months updates.